Cincinnati is Among the Most Frugal Cities in the U.S.
Cincinnati ranked #21 of the most frugal U.S. cities per Coupons.com. 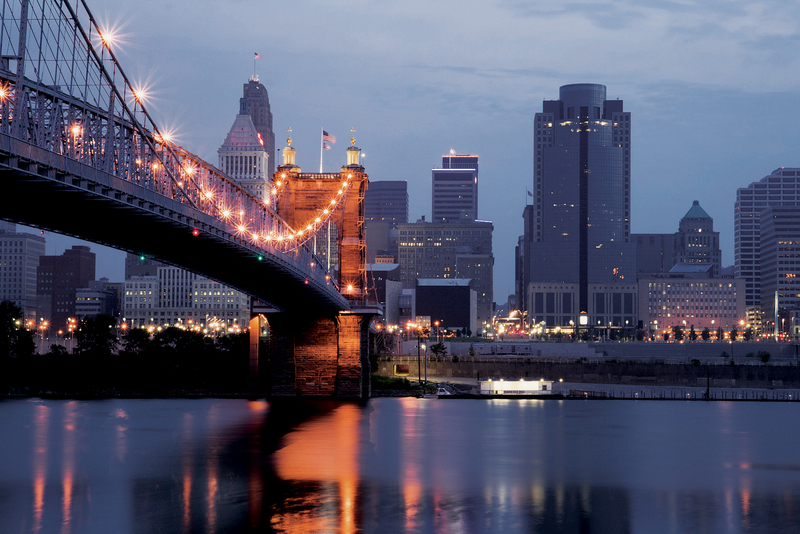 In Ohio, two other cities (Cleveland – #8 and Columbus –#19) also made the top 25 list! According to Coupons.com, shoppers in the U.S. saved more than $2 billion using 1.6 billion coupons. See the Coupons.com press release here. What’s your favorite online coupon? Kroger? Retail Me Not? This entry was posted in Communities, Have Fun! and tagged Top US cities to use coupons by susanaknabe. Bookmark the permalink.